Cavities are still the most common dental health issue. An estimated 85% of kids and adults currently suffer from various types of cavities in varying degrees. The cavities commonly form in the pits of your premolars and molars. They can also develop along the spaces between your teeth and even along your gumline. Gumline cavities have become more and more common though very few bother with their treatment. The ones treated by a family dentist in Fort Worth are commonly associated with inadequate dental hygiene, fluoride deficiency, plaque accumulation, and excessive intake of sugary foods and drinks. People suffering from dry mouth and other types of cavities are also at a heightened risk of the development of gumline caries. Fortunately, there are several treatments now available for this type of dental caries. Here are these options. Filling up the hole in your gums is the treatment of choice for gumline cavities that have progressed beyond the initial stages. 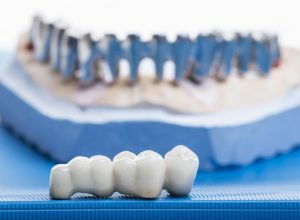 There are different types of fillings used including porcelain, amalgam and composite resin fillings. Since accessing the space below your teeth might be a challenge, lasers or drills are used for cavity fillings below the gumline. When the dental filling is installed, it closes the gap left between the dental roots and your teeth and thus averts the symptoms associated with the cavities. Teeth that have been extensively weakened by severe gumline cavities can be treated with dental crowns. The crowns are customized to fit on your teeth and cover the hole along your gums. The dentist will first drill away the formed cavity to get rid of the accumulated bacteria and guarantee a perfect fit for your crowns. After this, a crown is placed to cover the left gap, protect your dental roots and strengthen your tooth. This is the treatment modality for gumline cavities which have irreversibly damaged your dental roots. In a root canal, the dentist will remove the infected dental pulp. After this, medication may be placed in the space more so if the damage is extensive. After a root canal and effective treatment of the infected part, the tooth can be filled, or a crown placed to protect the inner components of the tooth. Though not a routine treatment choice, tooth extraction is used for gumline cavities that have caused extensive tooth damage. The removal is done under anesthesia and hence is pain-free. To prevent the shifting of teeth next to the treatment site, you will have a dental implant installed or a dental bridge. The most common eventuality of gumline cavities is the recession of your gums — the recession results in grave dental issues, which will require extensive and costly dental procedures to treat efficiently. Gum recession also results in damage to your dental roots which causes considerable pain. The above treatment options are inexpensive, take minimal time and result in a complete resolution of cavities along the gums. They are used on both adults and children. After the treatment, optimal dental hygiene is essential to maintain your teeth. 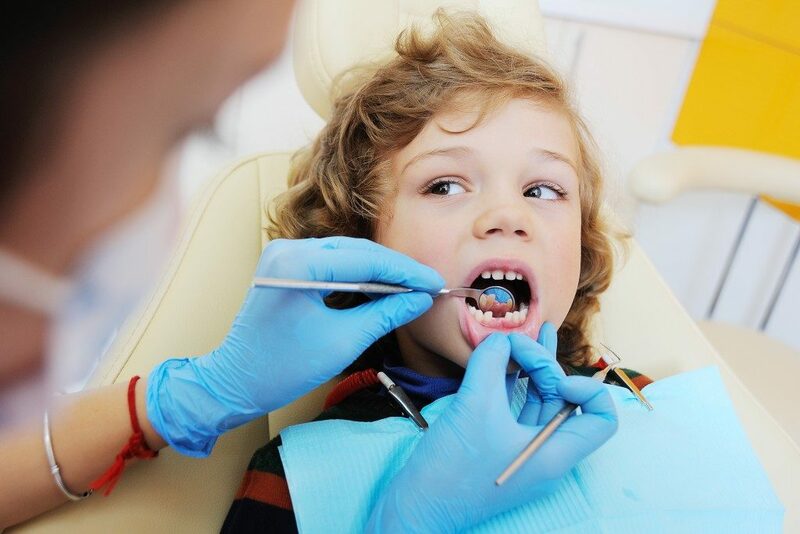 Regular checkups are also crucial to ensure you keep future cavities at bay.